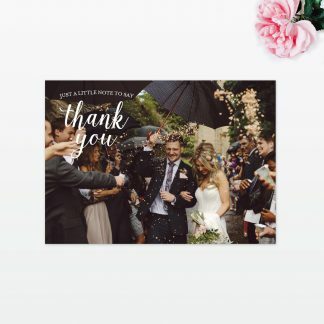 The Vintage Floral postcard rsvp is a great way to get your replies back quickly. 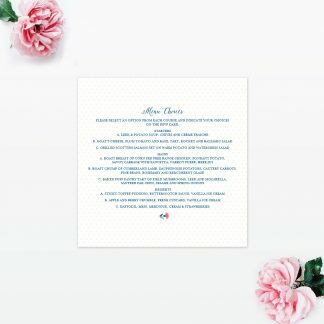 The front details the rsvp information, which can also include menu choices if necessary, with your return address printed on the reverse. 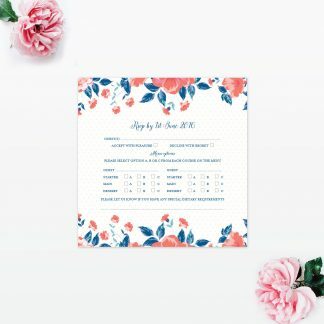 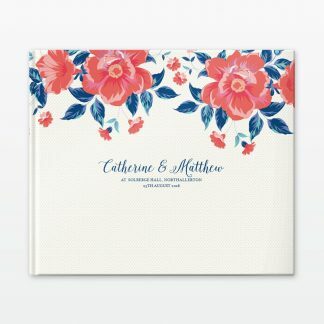 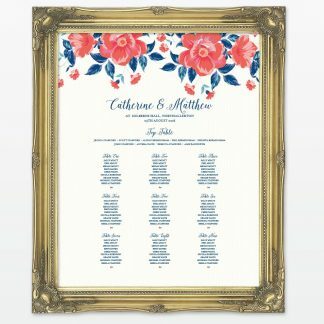 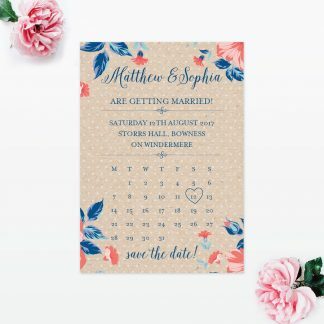 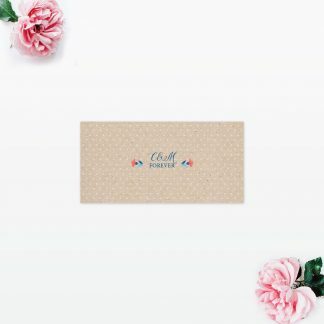 The Vintage Floral rsvp postcard is a great way to get your replies back quickly. 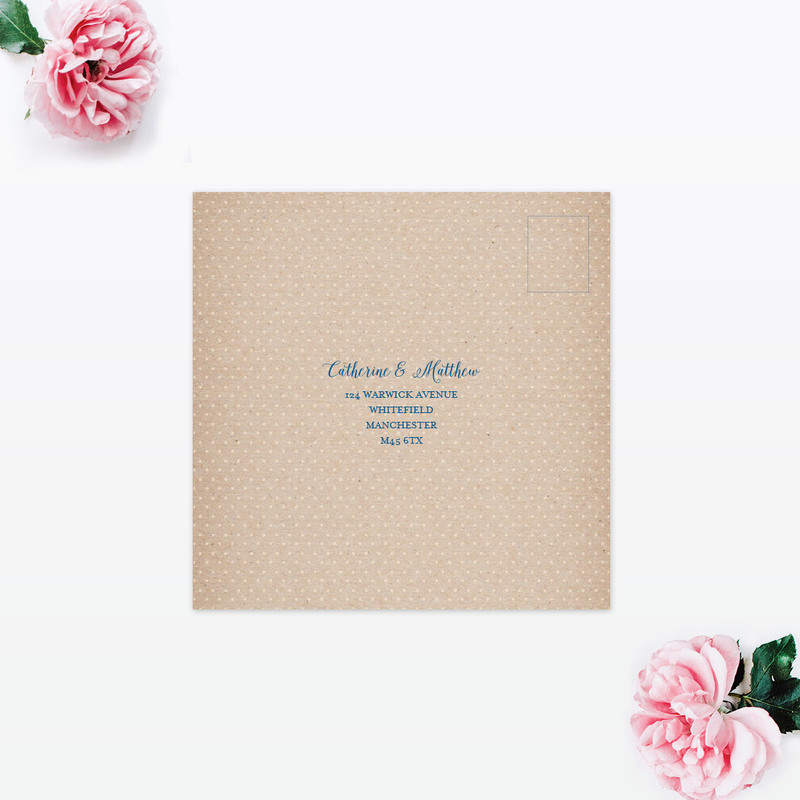 The front details the rsvp information, which can also include menu choices if necessary, with your return address printed on the reverse.